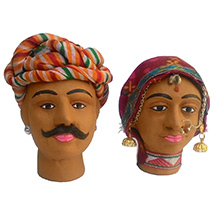 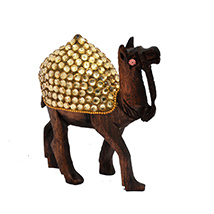 Send Diwali Decoration Items to India : FREE SHIPPING!! 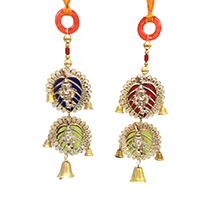 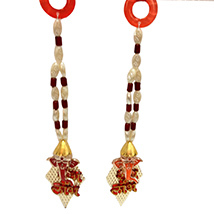 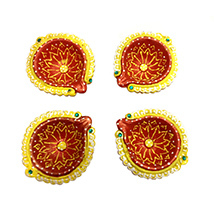 Get Fabulous Diwali Decoration Items!! 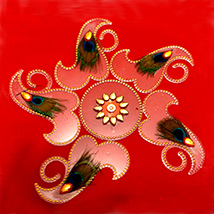 Diwali 2015 is fast approaching. 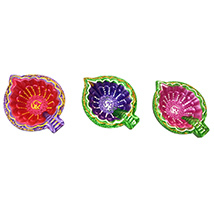 This is the festival to illuminate & decorate ones house with beautiful items. 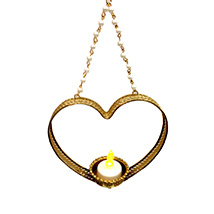 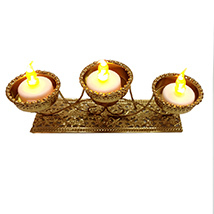 Most popular Diwali Decoration items are designer diyas, candle stands, lamps, chandeliers and many more. 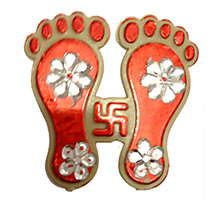 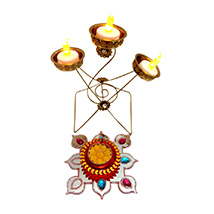 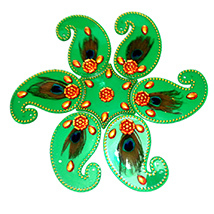 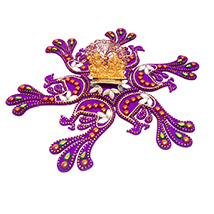 Primogiftsindia.com showcases beautiful Diwali decoration ideas and products. 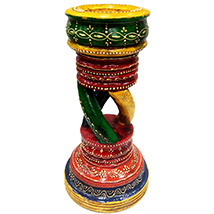 Surprise your loved ones and family by decorating your sweet home with auspicious lamps and candles. 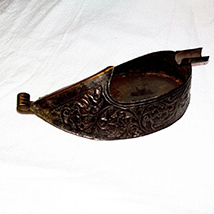 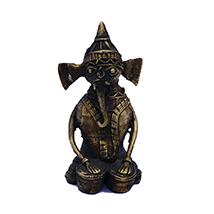 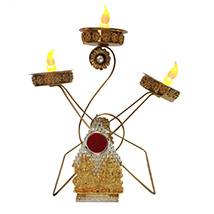 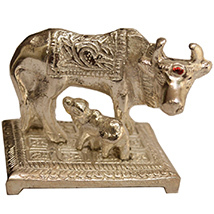 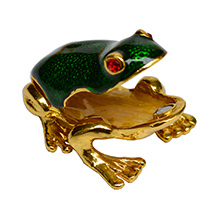 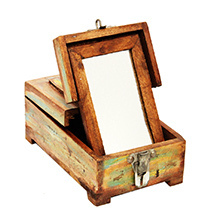 Primogiftsindia.com is offering exciting hampers such as Crystal Candle Holder, Metal Glass Candle Holder, Lavish Lights, An Enchanting Arrangement, and Elephants on wooden base, Blooming Bright, Mystical Buddha, Flower Shine Tray, Three Layer Bamboo, Gracefully Lighted, Golden Deer Diwali Gift, Diwali Cow Brass Figurine, Sublime Shine and so on.